It’s believed to be known as code name ‘Horizon’. So what can we make of these concept art pics? 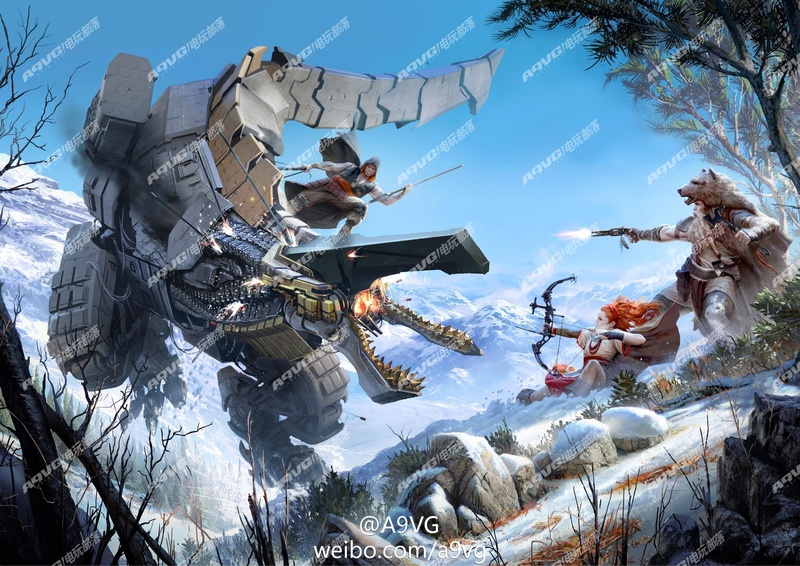 Well… it’s Vikings, fighting metal dinosaurs. I guess that’s just about the best description available at the moment. Hopefully more details arrive soon.